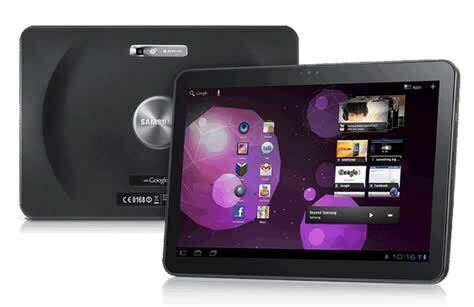 The Galaxy Tab 10.1 is the first tablet from Samsung with a 10.1-inch HD display and supporting HSPA+, Bluetooth, and Wi-Fi 802.11 a/b/g/n connectivity. 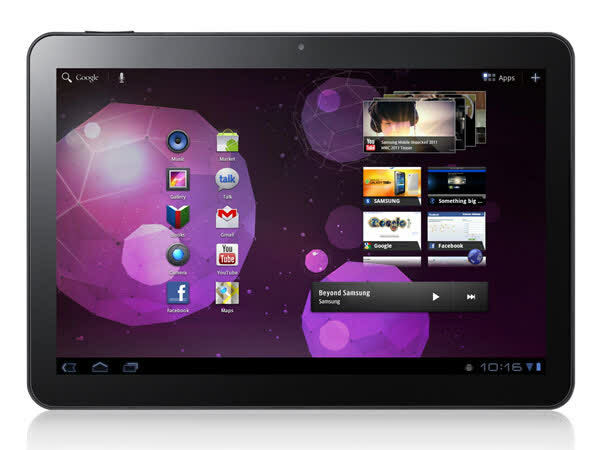 It also features a 3 megapixel rear camera and a 2 megapixel front camera, providing seamless 1080p HD video. 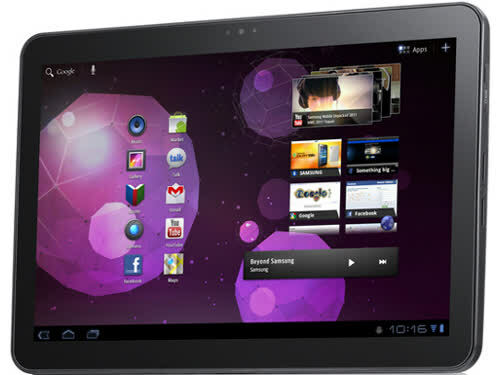 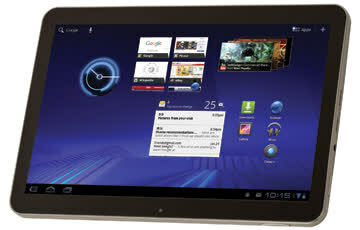 The device is powered by a 1GHz dual core application processor.